From muck dives in Padang Bai and Amed, to USAT Liberty wreck in Tulamben and the Marine Park in Menjangan Island. There is something special to discover for everyone.  Snorkeling, Discover Scuba Diving and PADI Open Water Courses available, contact us for more details. 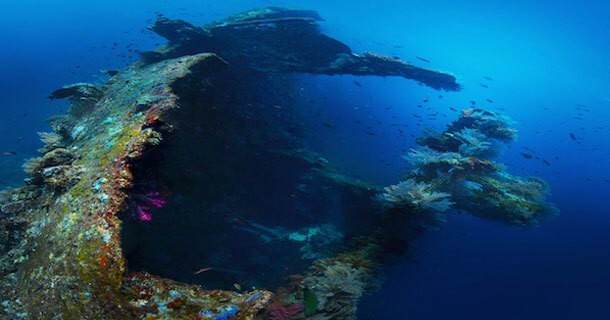 Tulamben is located on the north east coast of bali and is home to the famous USAT Liberty wreck, a wreck dive for every diver level since the wreck starts at about 5mts and goes down to 30+mts. There are also other sites such as that are great for both macro and for larger fish like trevally and snappers along with the few turtles that frequently visit the wreck. Click here for more info. Amed is comprised of a number of little villages which offer some amazing divesites. There are some imposing walls that offer some great drift diving with a lot of reef life like black tip sharks, rays and a large variety of reef fish. 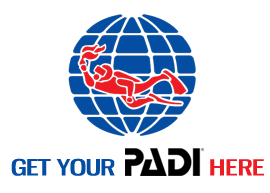 There is also some great muck dives and even a little shipwreck known as Japanese Wreck. Click here for more info. Nusa Penida, Nusa Ceningan and Nusa Lembongan are three beautiful islands located off the East coast of Bali which have some stunningly beautiful divesites around them. The two most famous being Manta Point, which almost always has a few mantas coming in for a clean, and Crystal Bay, which during the months of July to November you have a high chance of seeing Mola Mola/Sunfish. Click here for more info. 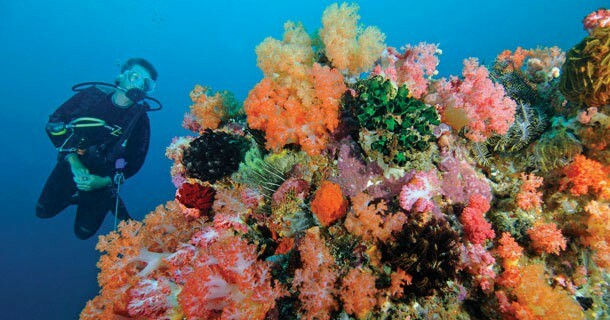 To the north-west of Bali is Menganjan Island which offers some amazing wall and reef dives. Inside the National Bali Barat Park, its reefs are bursting with life from small little angel fish to magnificient manta rays seen at certain points in the year. It also has some of the best visibility in Bali, often reaching 50+m. 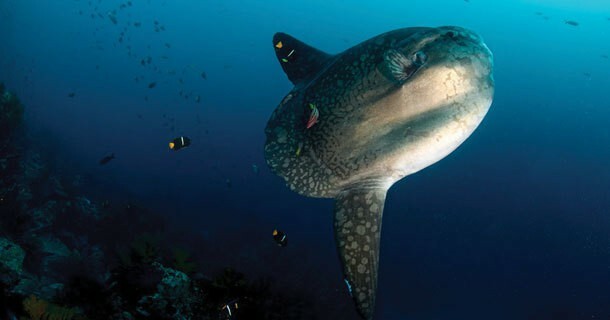 Note that this is 4-5 hours by car therefore we offer it as a mini dive safari with an overnight stay. Please contact us for more details. Candidasa is a little sea-side town on the eastern coast of Bali. 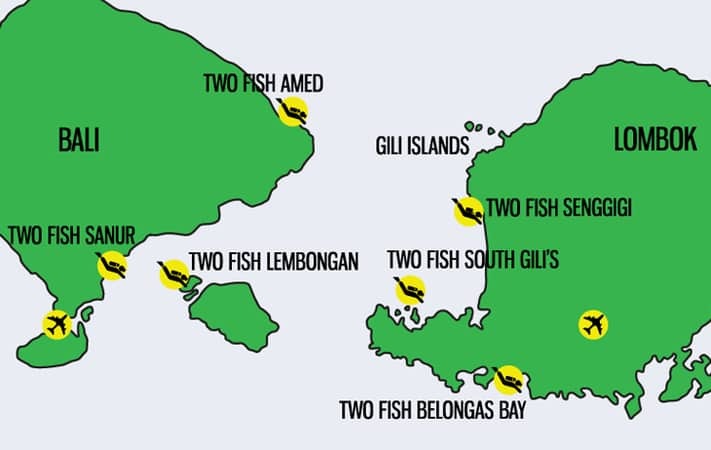 Just off the coast of Candidasa are the two little islands of Gili Tepekong and Gili Mimpang that offer some challenging dives for the experienced divers. 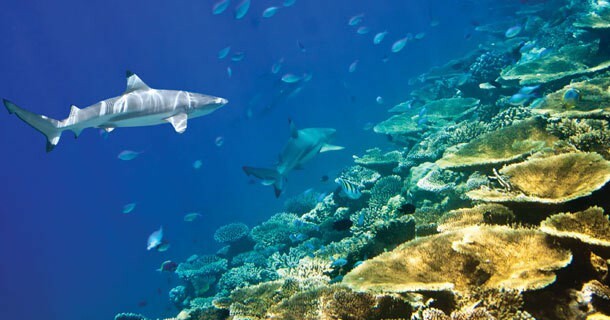 Along with the strong currents you have a lot of sea life flocking around these islands – white tip reef sharks, barracuda, turtles are some of the few things that you can spot here. Click here for more info. Padang Bai is a little sea side town on the eastern coast of Bali in the same area as Candidasa. 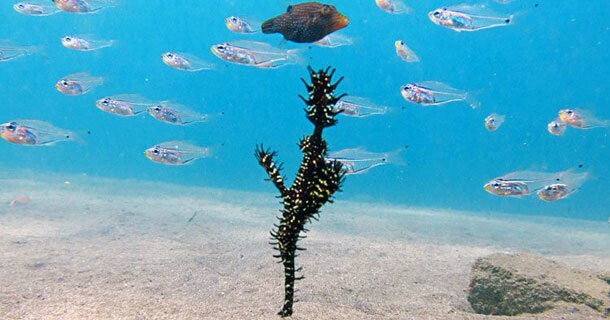 It is one of the most popular sites for muck diving in Bali with the the Padang Bai Jetty being our favorite where you can spot a number of the resident Giant frog fish, pipe fish, Pegasus sea moths and other critters. Other dive sites off Padang Bai offer some lovely Muck dives along with some walls and reef dives as well. Click here for more info. Cuttlefish are just amazing ! 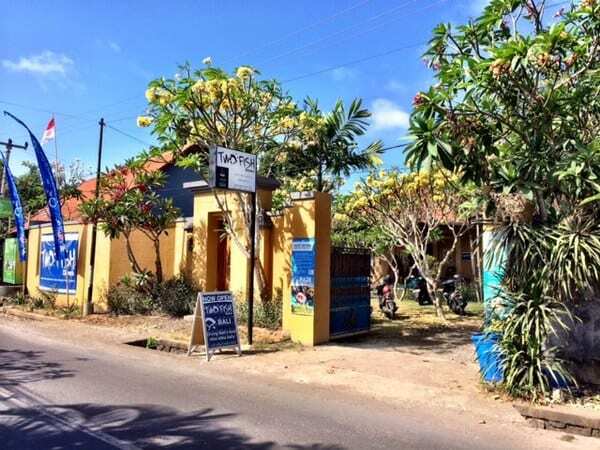 Our dive centre in Sanur is just 30 minutes drive from Bali’s main airport – Denpasar (DPS), and there are many daily flights from other cities in Indonesia if you are visiting other areas on your trip. If you are flying internationally, then there are many options such as Emirates, Singapore Airlines/Silk Air, Malaysia Airlines, British Airways, KLM, Cathay Pacific. If you’re flying in from another Asian hub then check out budget flights with Air Asia, Jetstar and Tiger Airways. There are hundreds, if not thousands of places to stay in Bali, ranging from homestays to international five-star resorts and villas! 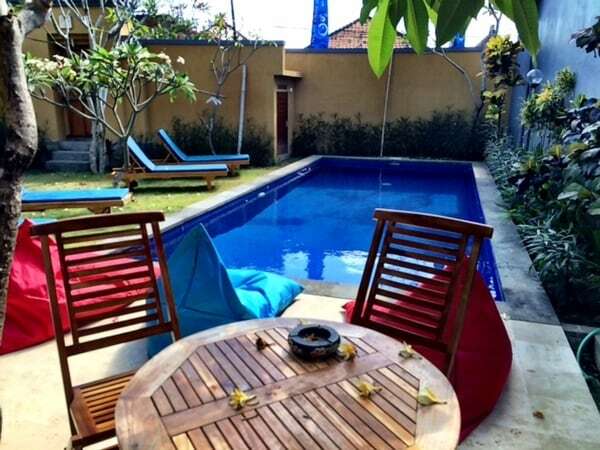 But don’t worry – to help you out we’ve made a selection of hotels and villas in Sanur, which is the resort closest to our dive centre and will reduce your travel time each day compared with staying in somewhere like Seminyak for example. We’ve selected a budget, mid-range and high-end hotel as well as a great villa complex ideal for families and groups. Please contact us for more details. 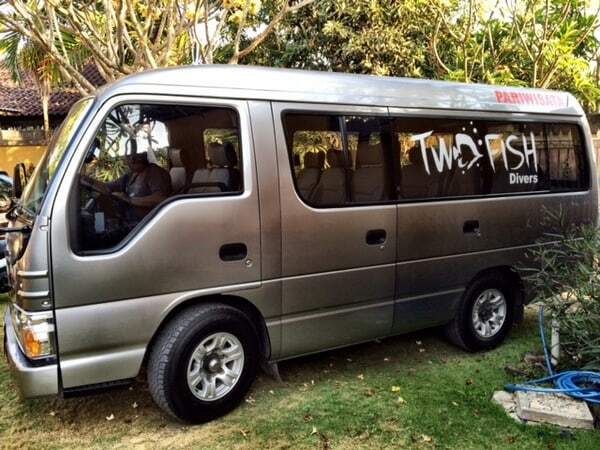 IS BALI GOOD FOR MY NON-DIVING PARTNER OR FAMILY? Absolutely! There are plenty of things to keep them occupied, and we can be flexible with your dive itinerary so that you can enjoy days with them and some diving days. If they are happy to be I the water then why not bring them along for a snorkelling day or even try a Discover Scuba Dive? We can also recommend which hotels are best for families. 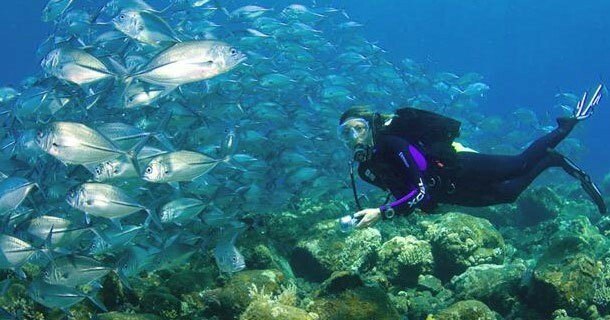 You can add-on some diving in Lombok, its only a 40-min boat ride from Amed. 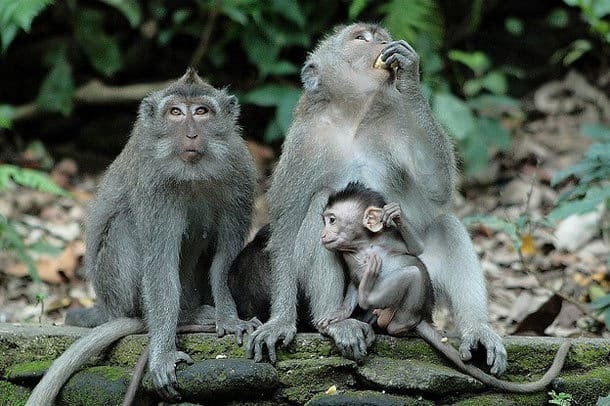 There is much more to Bali than diving, so if you want to see some more of the island there are plenty of options to enjoy. We can arrange a driver for any trips you may like to go on.